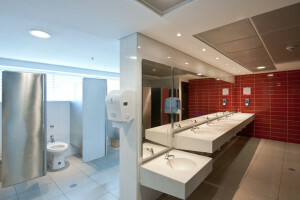 Come see why we stand out from the rest! 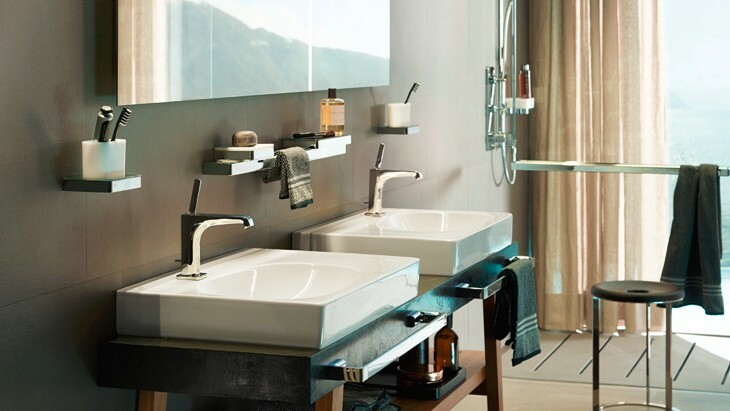 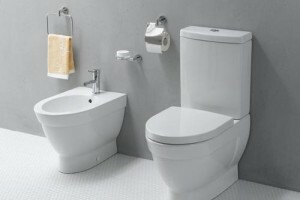 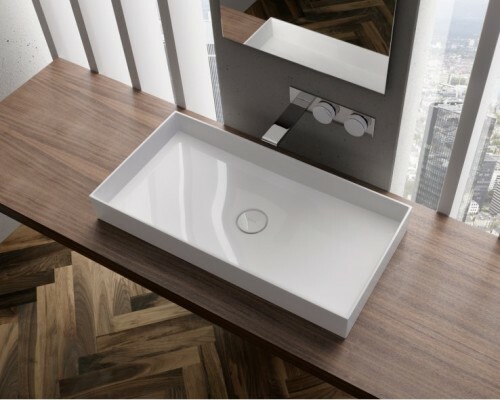 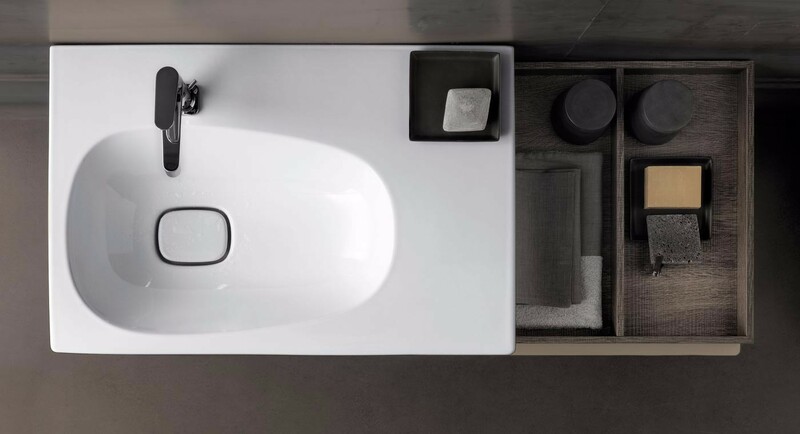 Our wide selection of bathroom faucets will surely impress you, with brands such as DELTA, HANSGROHE, PEERLESS, BRIZO and AXOR, we are able to offer you a multitude of different designs and options. 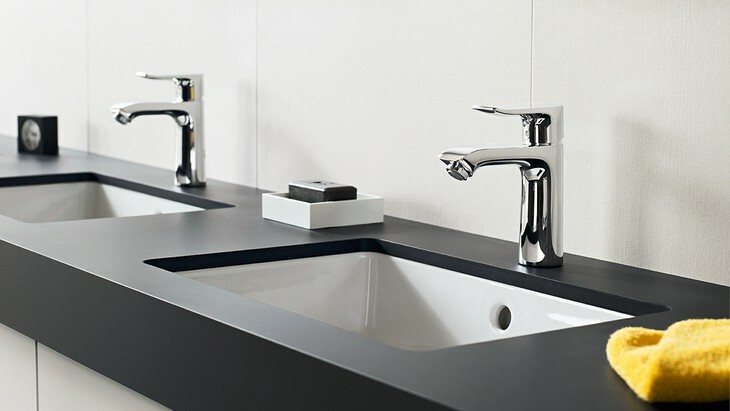 Our faucets are available in Chrome, Stainless Steel, Brushed Nickel, Rubbed Bronze and many other finishes, all complimented by our variety of sinks and bathroom cabinets that would suite any design or décor.